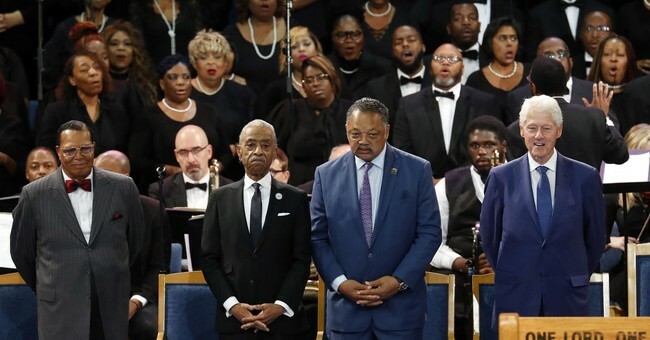 At a rally in Harlem in 1991, Sharpton said, "If the Jews want to get it on, tell them to pin their yarmulkes back and come over to my house." A few days later, a young black boy was accidently killed when struck by a car driven by a Hasidic Jew. For three nights, Jews in Crown Heights were subjected to what one Columbia University professor called "a modern-day pogrom" in which two people died and almost 200 were injured. On day two of the riots, Sharpton led a march of about 400 protestors in Crown Heights, shouting, "No justice, no peace." Days later, Sharpton referred derisively to Jews living in Crown Heights as "diamond merchants." A few years later, Sharpton called whites moving businesses into Harlem "interlopers."